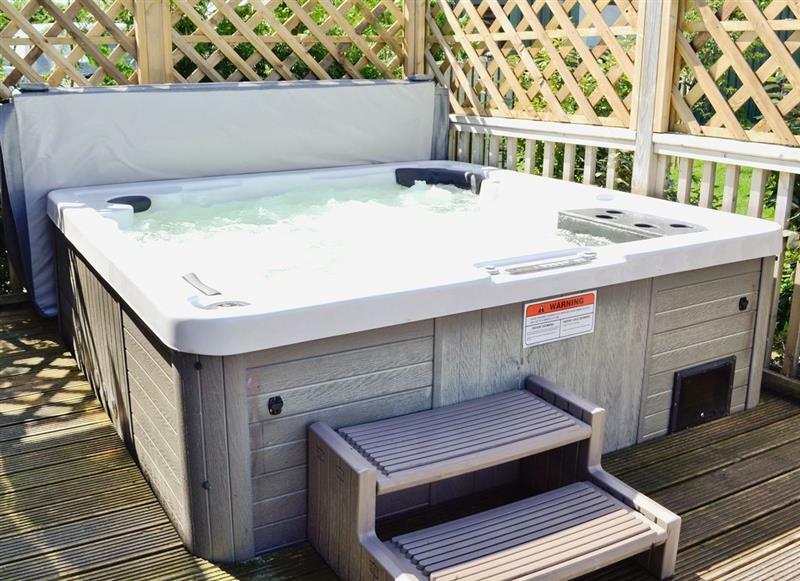 Jurassic Apartments - Jurassic Apartments Holiday Home sleeps 6 people, and is 31 miles from Sturminster Newton. 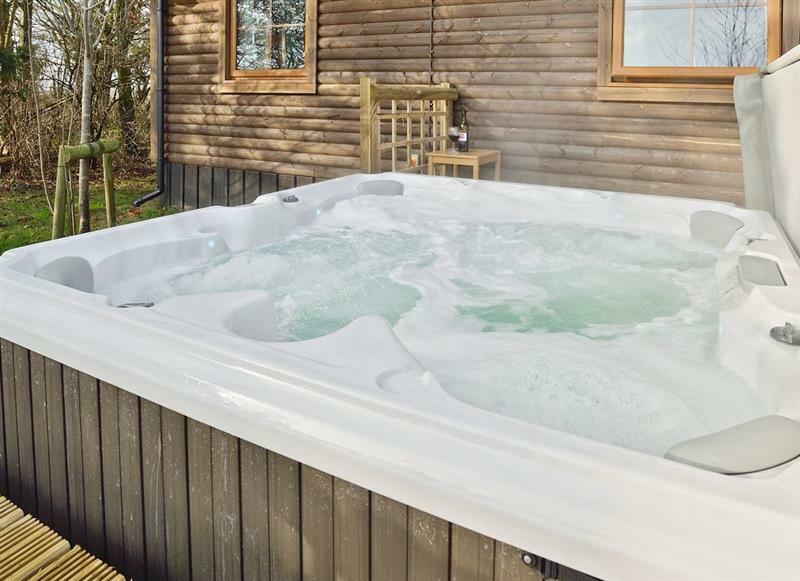 The Retreat at Deer Park Farm sleeps 6 people, and is 30 miles from Sturminster Newton. 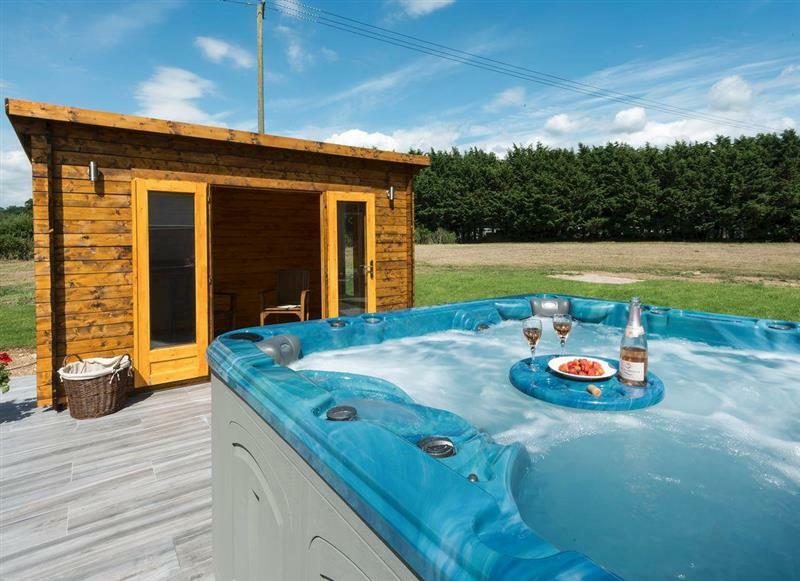 The Haybarn sleeps 12 people, and is 22 miles from Sturminster Newton. 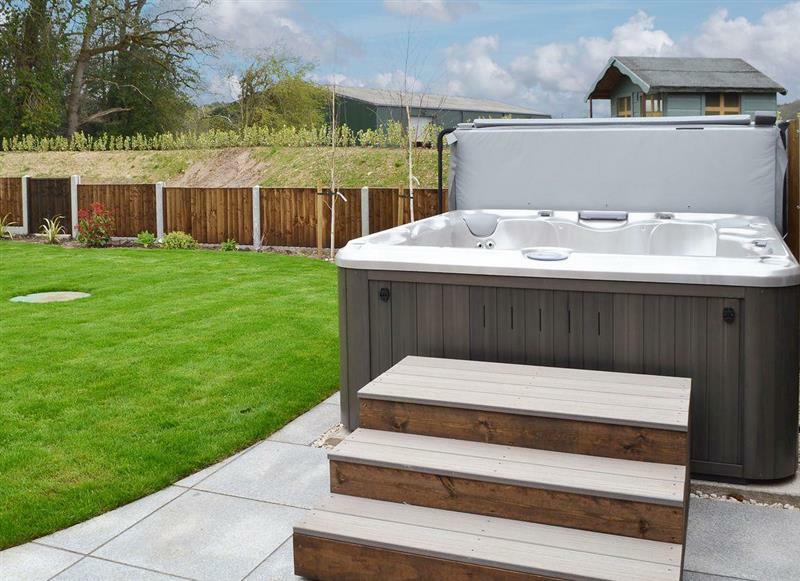 Amberley View sleeps 4 people, and is 22 miles from Sturminster Newton. 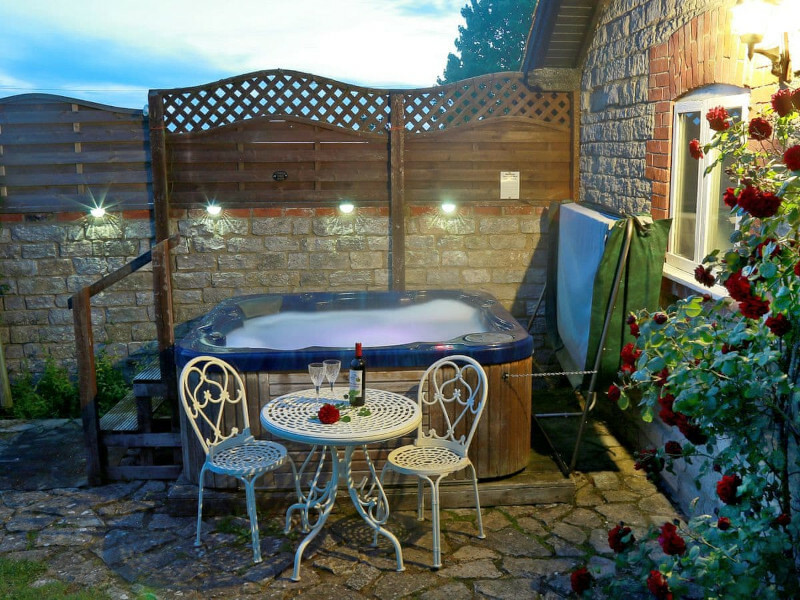 Pound Cottage sleeps 12 people, and is 30 miles from Sturminster Newton. 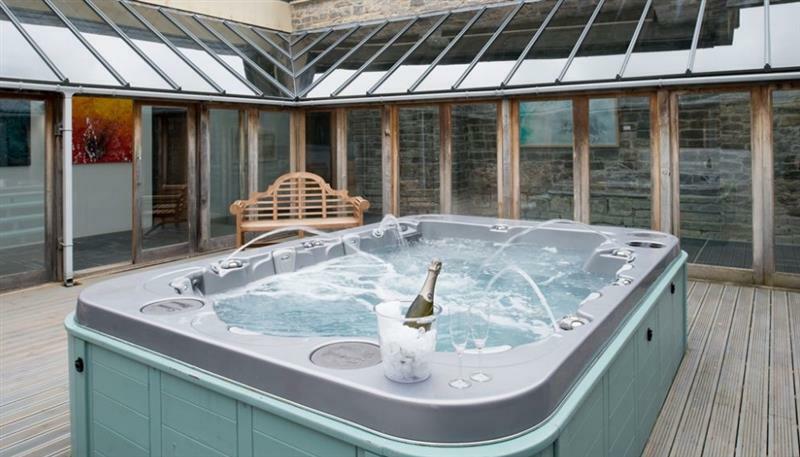 Hill Barn sleeps 12 people, and is 34 miles from Sturminster Newton. Hill House sleeps 18 people, and is 34 miles from Sturminster Newton. 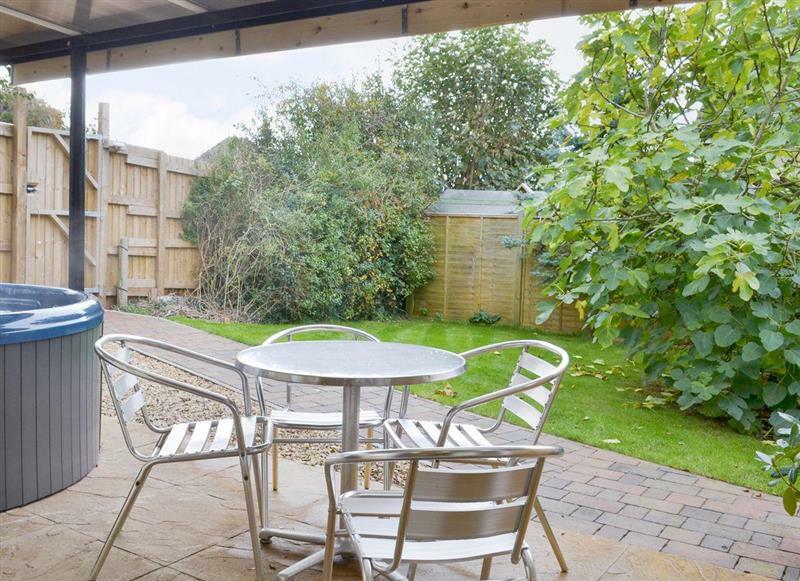 The Orchards sleeps 4 people, and is 27 miles from Sturminster Newton. 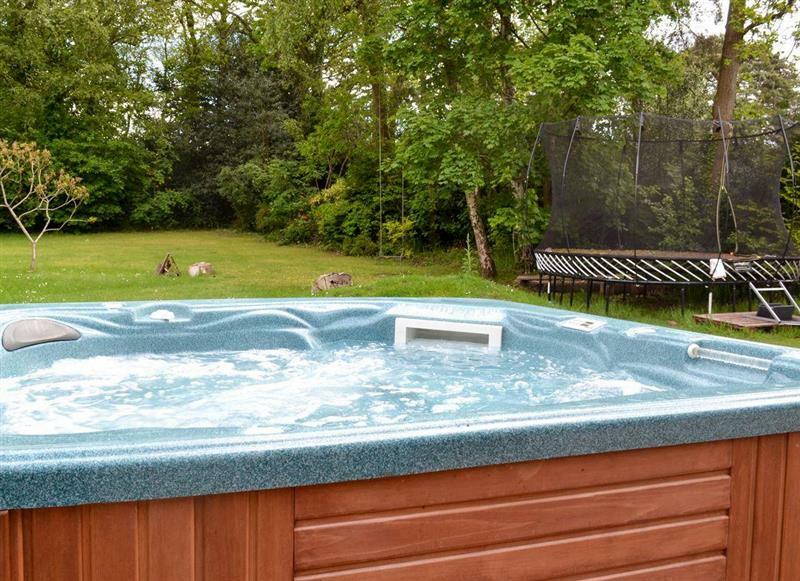 Broad Lodge sleeps 6 people, and is 22 miles from Sturminster Newton. 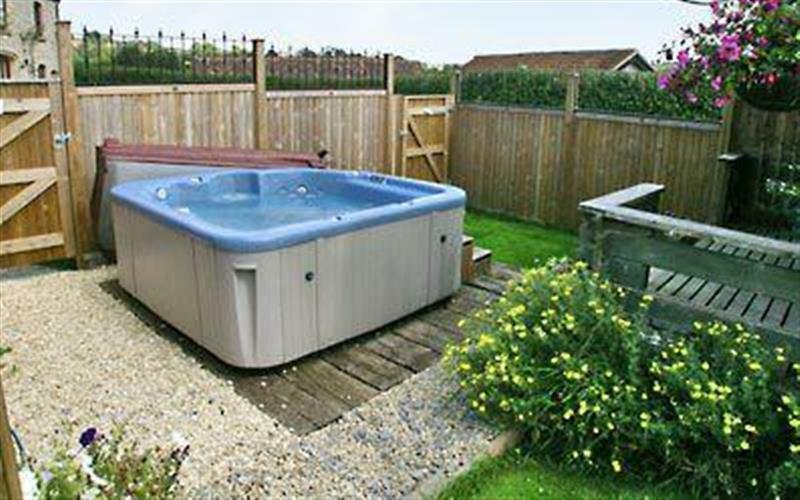 Pound Cottage & Annexe sleeps 18 people, and is 30 miles from Sturminster Newton. 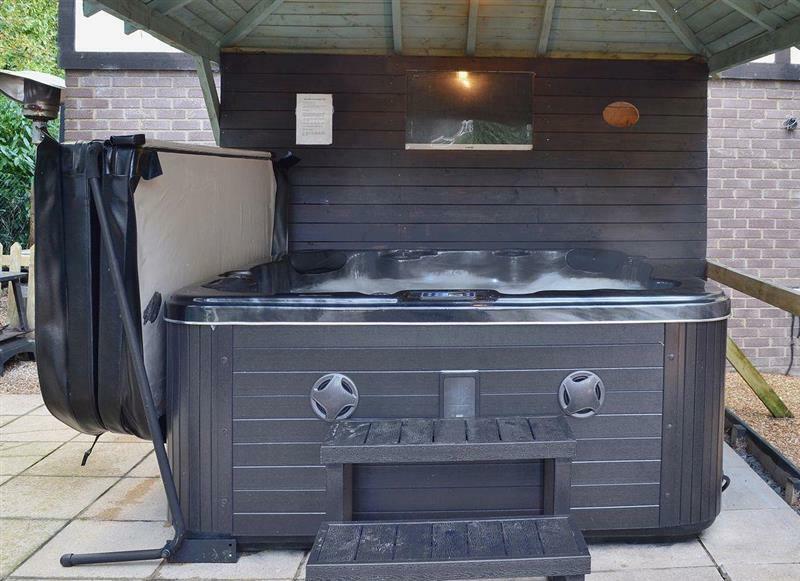 Downwood Vineyard sleeps 16 people, and is 11 miles from Sturminster Newton. 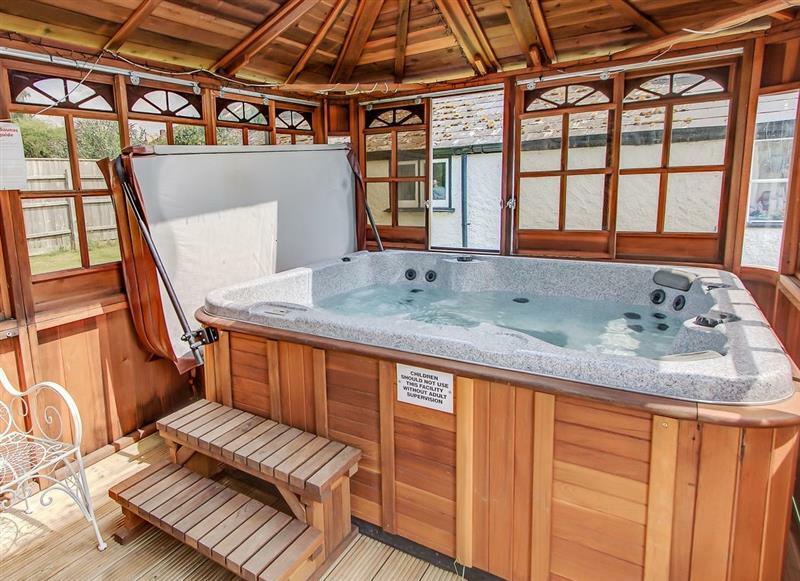 The Lions Retreat at Shandwick sleeps 10 people, and is 30 miles from Sturminster Newton. 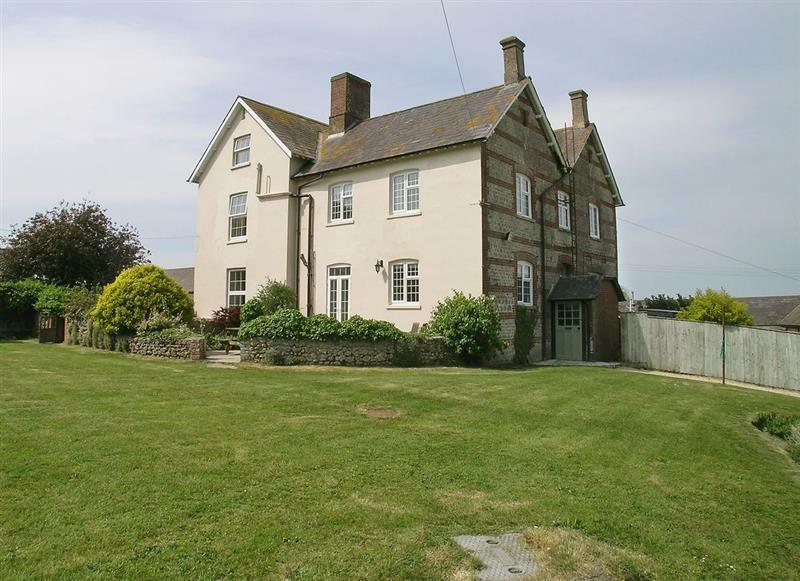 New Inn Farmhouse sleeps 12 people, and is 3 miles from Sturminster Newton. 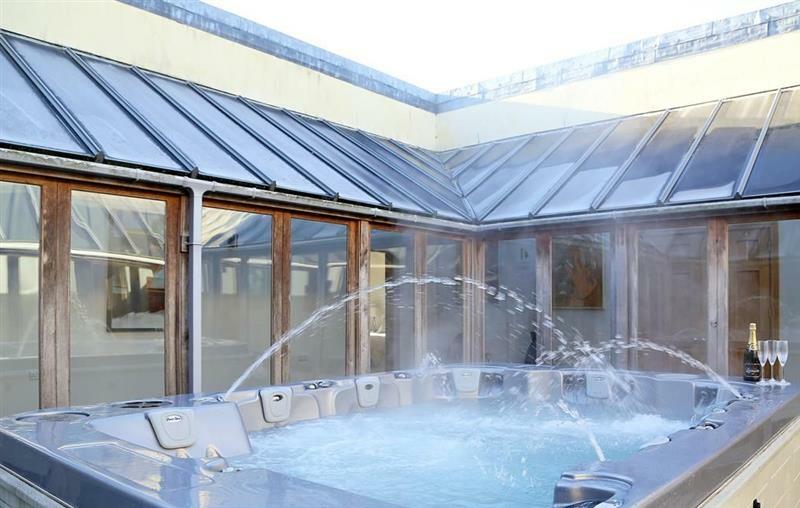 Castleman Lodge sleeps 7 people, and is 25 miles from Sturminster Newton. 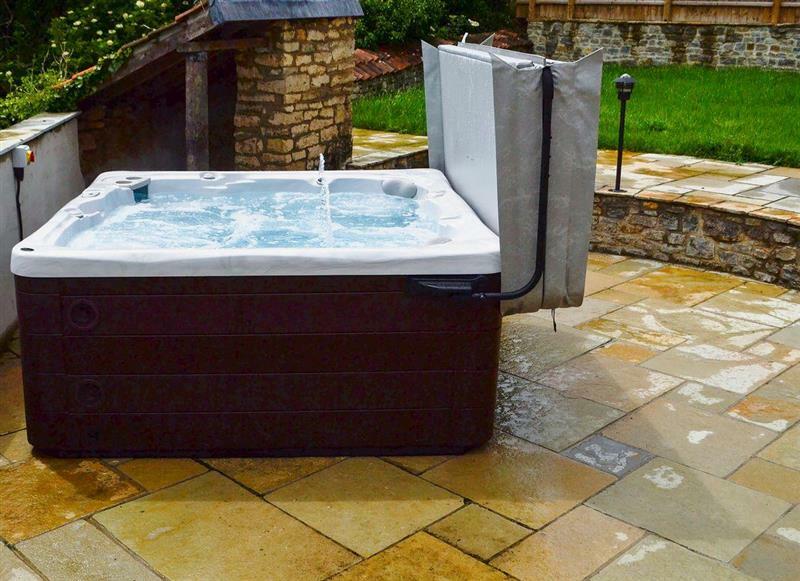 Paglinch Cottage sleeps 2 people, and is 34 miles from Sturminster Newton. 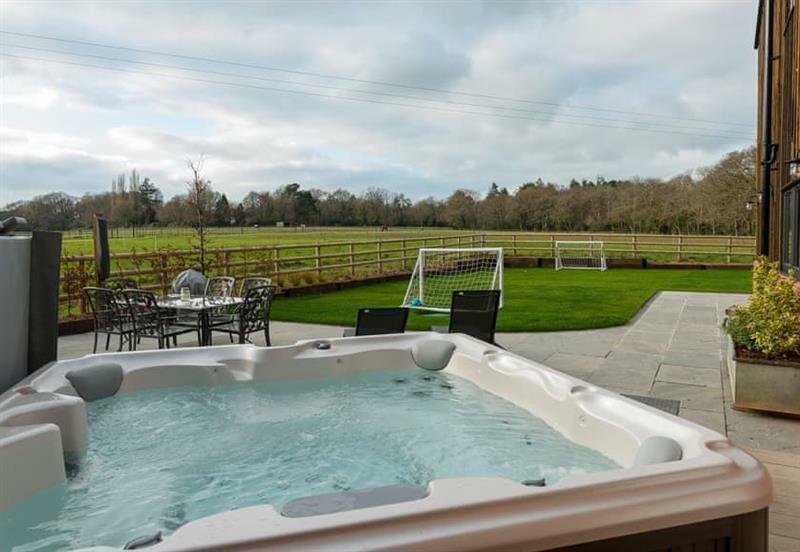 Four Oaks sleeps 8 people, and is 33 miles from Sturminster Newton. 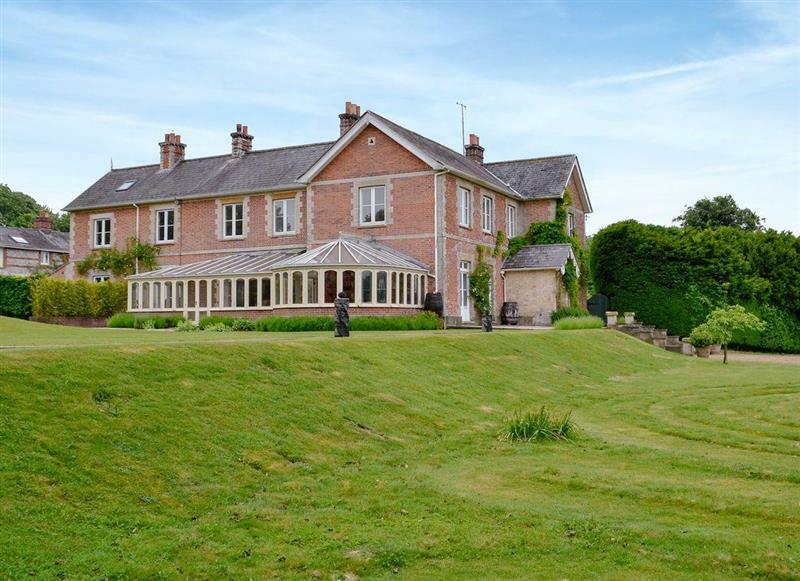 Armswell House sleeps 18 people, and is 8 miles from Sturminster Newton. 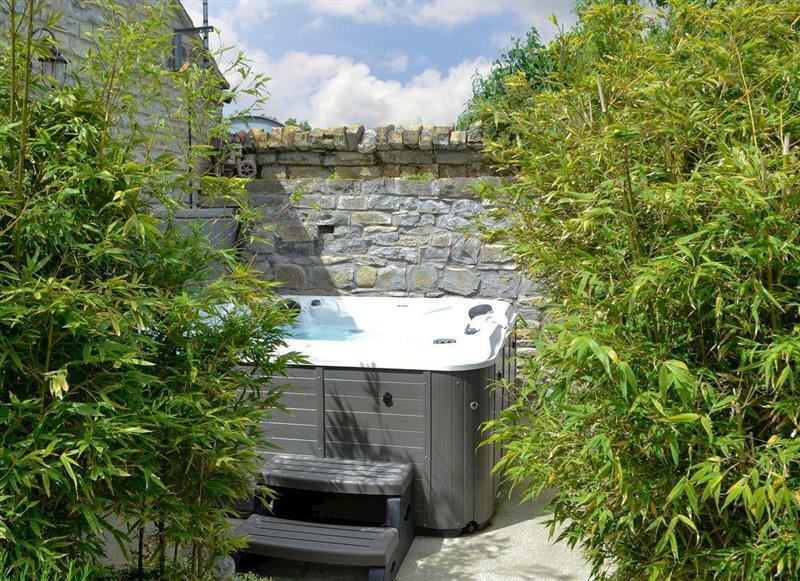 Duck Egg Cottage sleeps 4 people, and is 24 miles from Sturminster Newton. Bedborough Farm Cottages - The Parlour sleeps 5 people, and is 22 miles from Sturminster Newton. 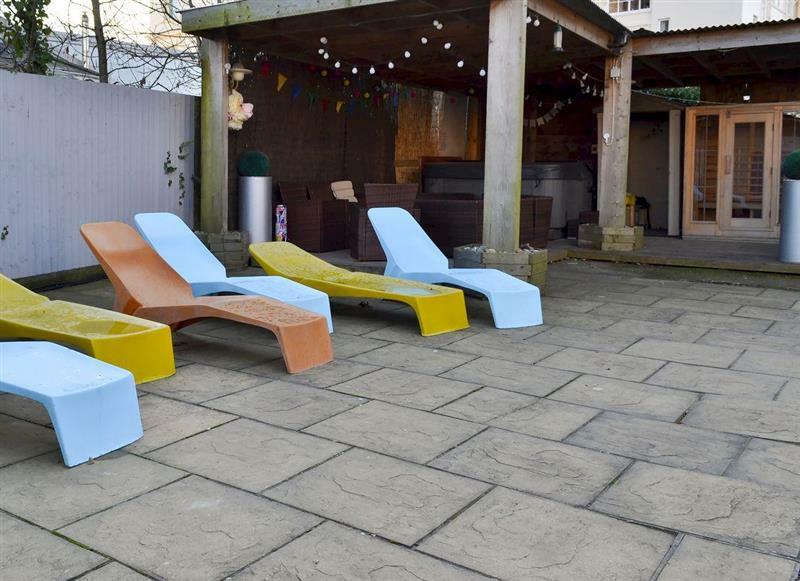 Yellowstones Beach House sleeps 26 people, and is 29 miles from Sturminster Newton. 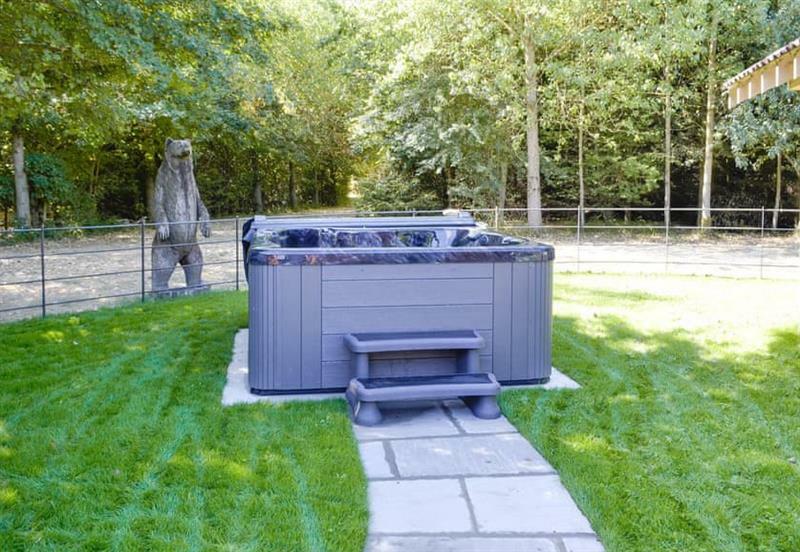 Jurassic Apartments - Martleaves House sleeps 12 people, and is 31 miles from Sturminster Newton. Bedborough Farm Cottages - The Old Dairy sleeps 5 people, and is 22 miles from Sturminster Newton. 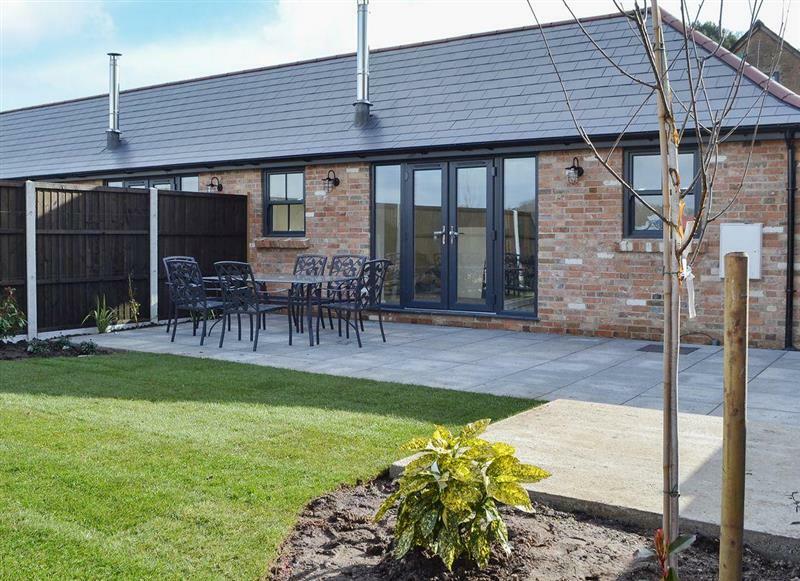 Jurassic Apartments - Jurassic Apartments Bungalow sleeps 4 people, and is 31 miles from Sturminster Newton. 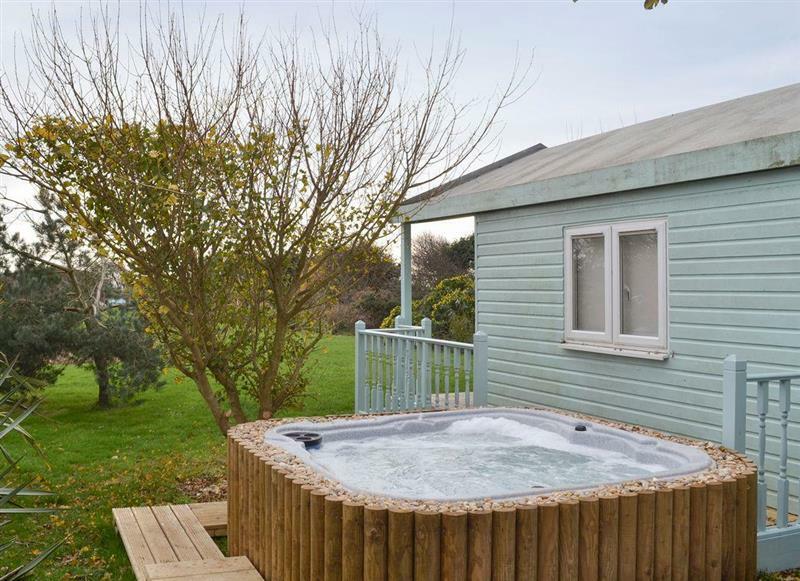 Rose Lodge sleeps 4 people, and is 30 miles from Sturminster Newton. 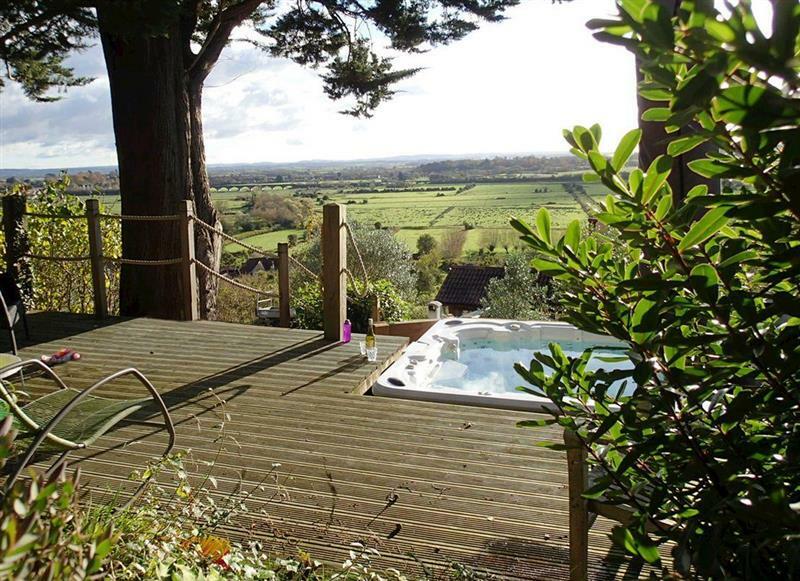 Treetop House sleeps 12 people, and is 27 miles from Sturminster Newton. 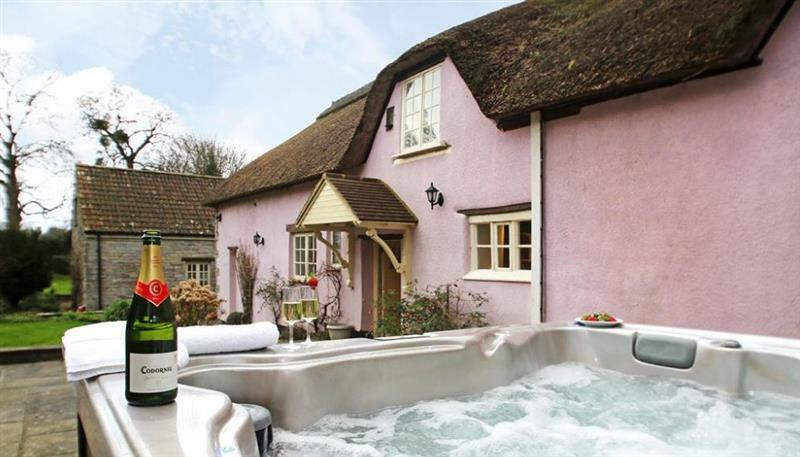 Grans Cottage sleeps 2 people, and is 34 miles from Sturminster Newton. 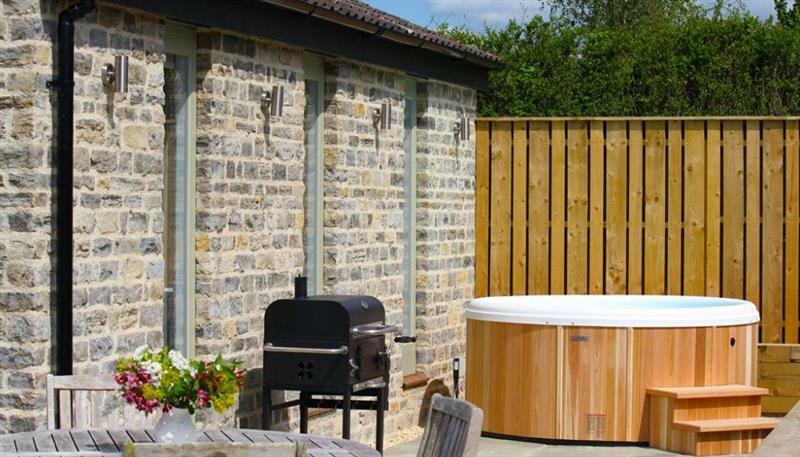 The Barn sleeps 4 people, and is 27 miles from Sturminster Newton.